SEO has become a common topic nowadays and it is very important for blogs and websites and almost everybody knows about how to do it, but many people doesn't focus on it because it takes a lot more time to show its results. But in a positive way, hardwork takes time to show results. Details below! 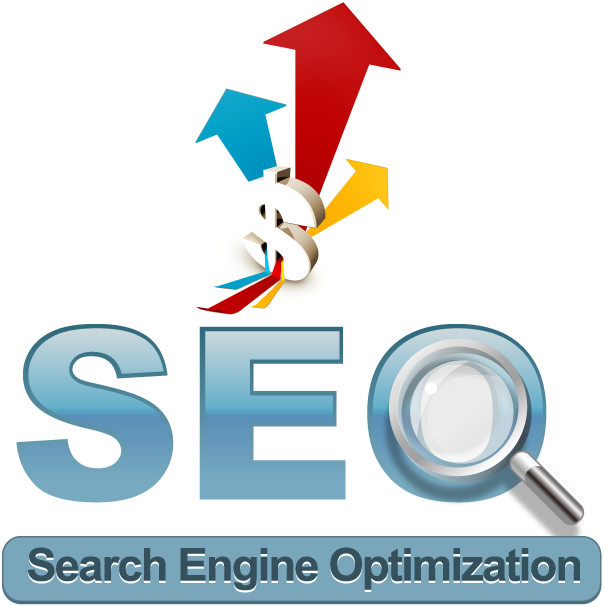 You may know that Search Engine Optimization (SEO) is not a one-time work, as sometimes, if your tricks and ideas have worked for you last time, may not work this time. So, in that case SEO needs serious concentration and commitment. SEO doesn't shows instant magic, maybe it could take couple of months to show-off the results that you would definitely admire. All you need to do is just keep working and stay in patience. Hope for better! If you are sitting at home and doing the work from there, than you need to become student of SEO. Learn as much as you can and start implementation. There are lot of sources on Internet that you can Google to learn from, and even at our blog, there are lot of perfect SEO techniques and tips. Keep learning! As you'll take a start, you would wish to keep track of which SEO tricks are working and which ones are not. Start Web Analytics to keep track of everything you do. Eventually, you will get better results and you'll learn. Think bigger! Just focus on what topic you are taking? How your competitors are posting useful content for visitors and going higher? Is your website a best-in-all one? If you think its not, then just build it more higher! But just be honest about everything you do. 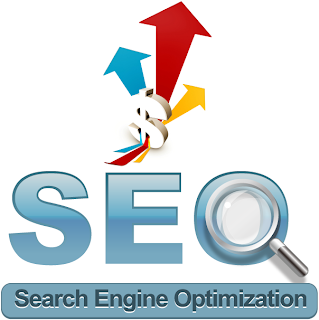 There are spiders of search engines that needs to crawl your page to get it indexed. However, they crawl those pages that can be navigated in a flexible manner. Making a Sitemap is a best idea for good navigation of your website that it can be indexed to search engines easily. If you think you have bigger website/blog, then make more sitemaps. Use your targeted keywords in your blog posts. For example: http://www.your-domain.com/keyword-research.html. More than 3+ Hyphens might look as spam and visitors might become hesitant to click such links. But remember, just use hyphens as they're treated for spacing between two words, instead of underscores. Keywords analysis is much important for any website or blog as if the owner is looking for some decent budget. However, you can use the free versions of Word Tracker or Keyword Discovery, and even their paid versions are highclass and provides accurate results. One more best tool for keyword research is Google Adwords tool which is being vastly used nowadays, but the problem is that it doesn't shows the accurate numbers. Now it is special thanks to Google Adwords and Microsoft Ad Centre for providing actual and accurate results for your keyword's search volume. However, it takes some cash, but its true that if you are taking an budget, you have to invest as well. Just read the aforementioned tip 'Stay In Patience'. You can get much more in return for your hard work with patience. I hope you've enjoyed the post and surely you'll follow these tips and get good rewards. For getting something, we need to do hardwork with patience and honesty to achieve something bigger.